Formosat-5, Taiwan’s first domestically developed and produced high-resolution optical telemetry satellite, took six years and NT$5.66 billion to create. Launched from Vandenberg Air Force Base in the United States on August 25, 2017, the satellite experienced early problems with its remote sensing instrument that prevented it from producing the high-­resolution images its designers expected. The development team immediately went back to work, and spent four nerve-racking months identifying the cause of the problem and crafting a solution. 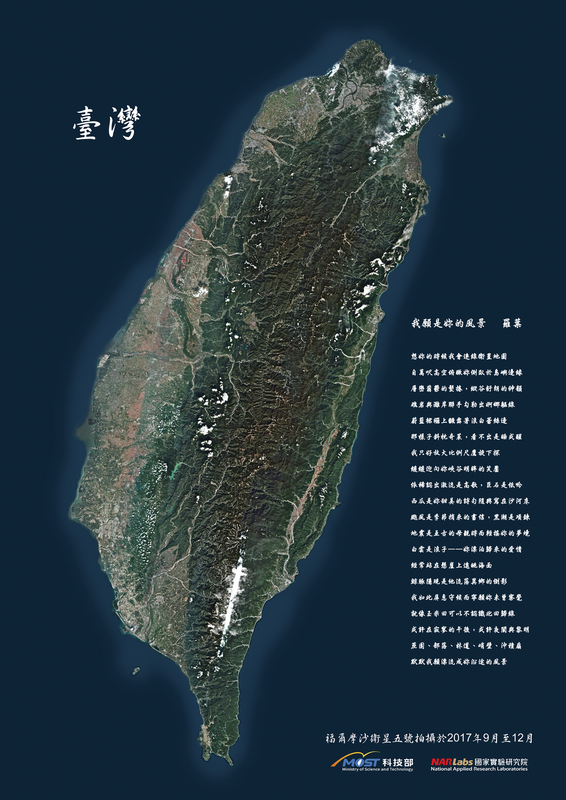 Their hard work paid off, enabling the satellite to produce clear and sharp aerial maps of Taiwan, and showing the world the strength of Taiwan’s indigenous space technology. Formosat-5 shot into space on the back of a SpaceX Falcon-9 rocket at 2:51 a.m. Taiwan time on August 25, 2017. Successfully inserted into a sun-synchronous orbit 720 kilometers above the Earth’s surface, the satellite then began its remote-sensing mission. Three, two, one, lift off! Formosat-5 separated from the rocket 11 minutes and 19 seconds after launch. 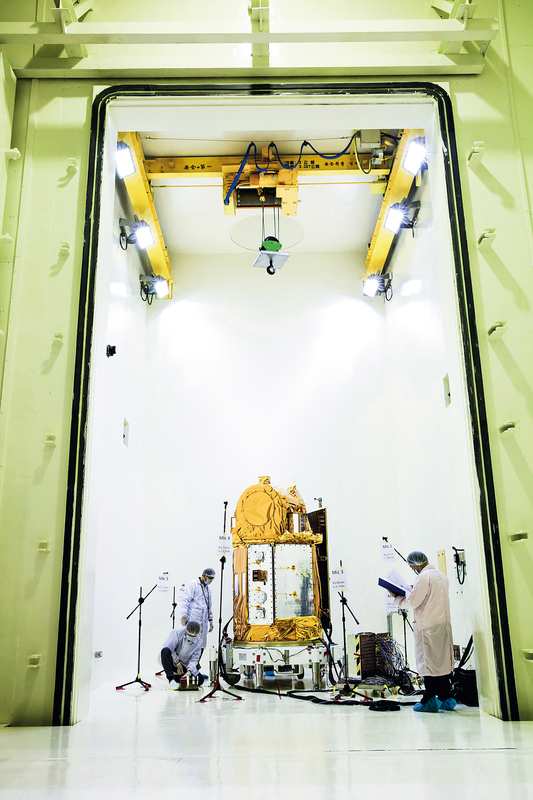 The satellite’s first contact was with Norway’s Svalbard Satellite Station, 83 minutes from launch. Its second contact, also with a Norwegian ground station, came at 100 minutes. But Formosat-5’s orbital inclination meant that it was 400 minutes after launch time when Taiwan received its first signals from the satellite. Taiwan made the decision to begin developing satellites in 1994. Without a background in the field, we sought out international partners for Formosat-1 through Formosat-3. We worked with the US, the UK and France to design and manufacture the components and secondary systems, then assemble the satellites. Basic­ally, Taiwan solicited bids and then contracted out the work to companies in the US and Europe. 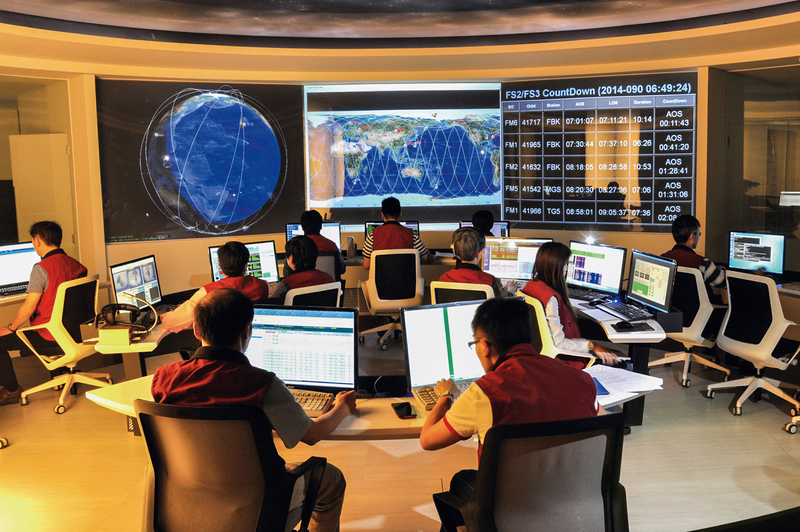 The process changed with the Formosat-5 project, which Taiwan’s National Space Organization managed from start to finish. The NSPO based Formosat-5 on Formosat-2, drawing up the project’s specifications and parameters, then pulling together more than 50 teams from industry and academia to handle development and production. Formosat-5 achieved a number of firsts for Taiwan. 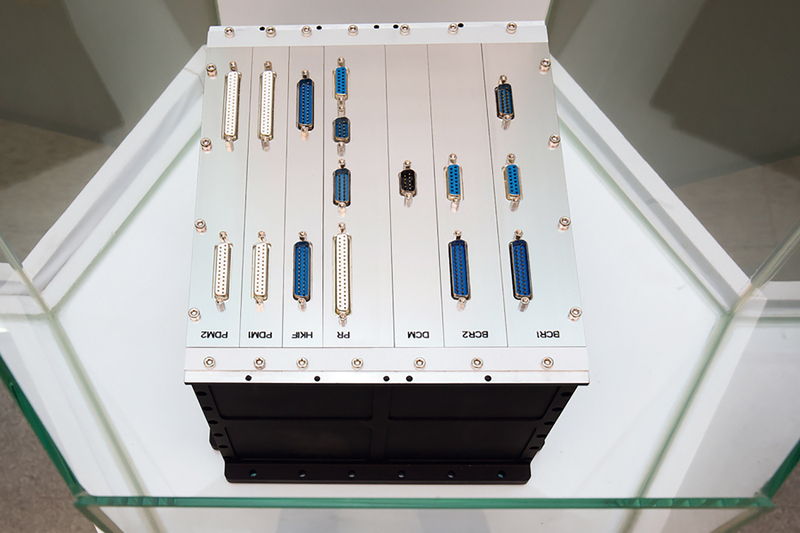 The satellite itself includes Taiwan’s first self-produced onboard satellite computer, onboard flight software, and power control and distribution unit (PCDU). The satellite also carries two primary payloads. 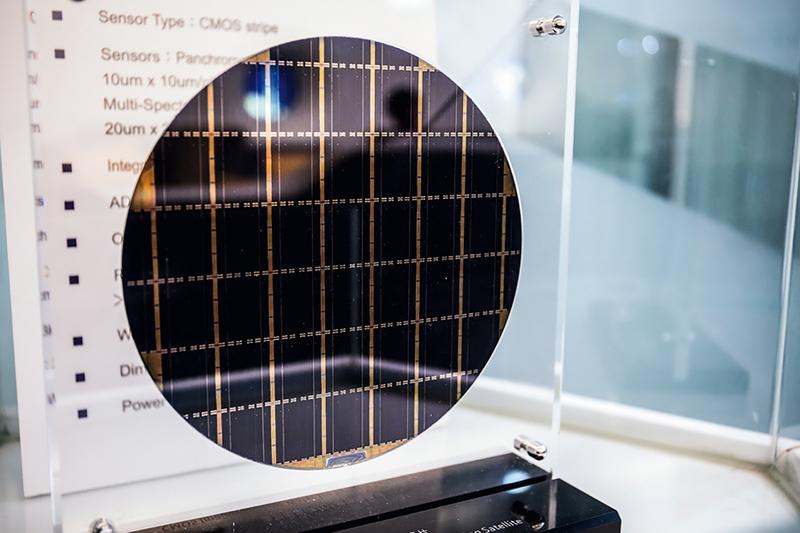 The first is a remote sensing instrument with a CMOS image sensor that was manufactured in Taiwan utilizing components that integrate technologies from a variety of fields, including optics, electronics and mechanical engineering. 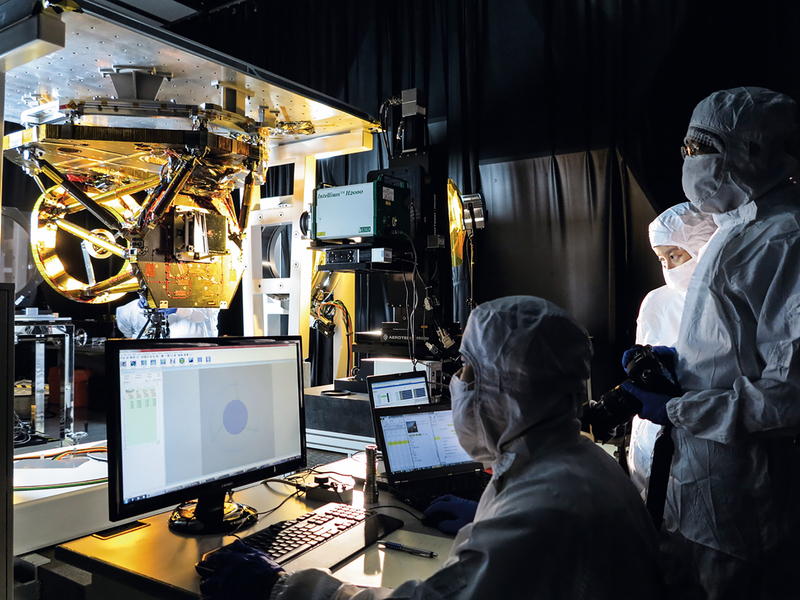 The second is an advanced ionospheric probe. Developed and produced by the Graduate Institute of Space Science at National Central University drawing on its 20 years of experience in the field, the probe is designed to measure iono­spheric plasma and may detect anomalies occurring prior to earthquakes. Chang Ho-pen returned to Taiwan in 2009. 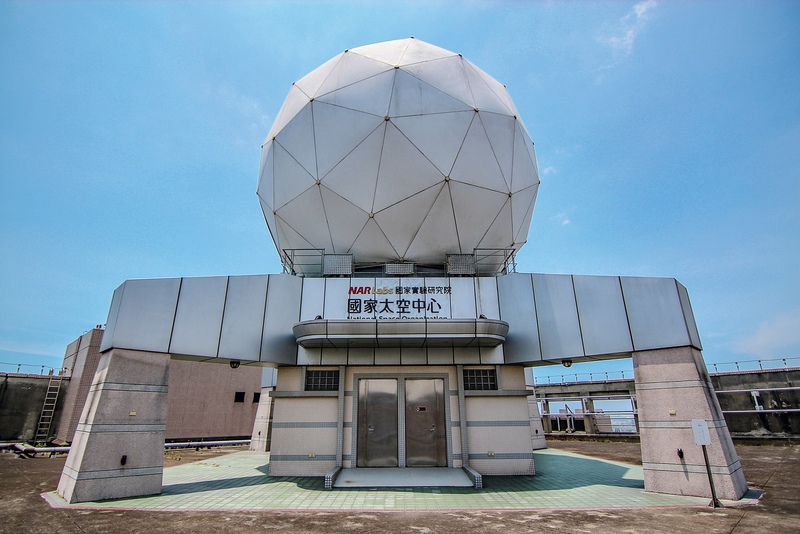 NSPO morale had reached a nadir in the previous year, when problems with a contractor forced the organization to terminate its ARGO satellite project. 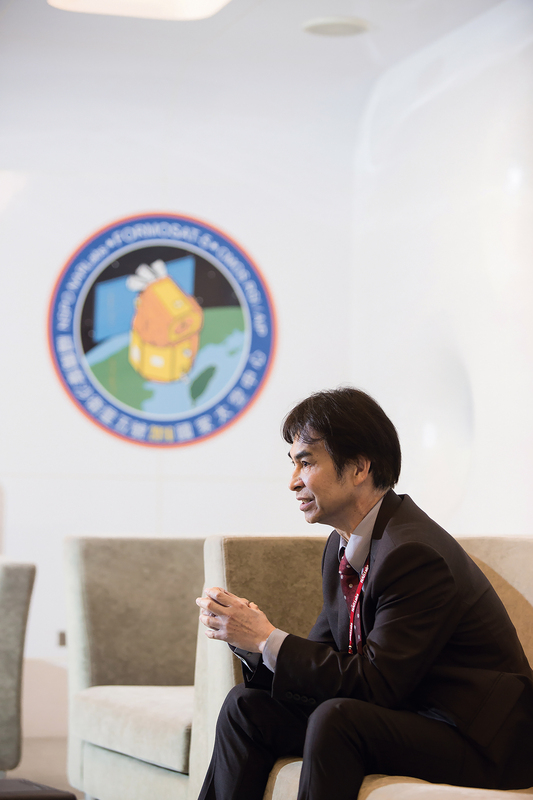 The decision brought Taiwan’s satellite development program to a halt and led to questions about whether the NSPO itself should be scrapped. Unable to depend on foreign contractors, the NSPO had little choice but to pursue its own research and development. Further supporting that decision was the fact that many space-related technologies, such as 30-centimeter-resolution black-and-white optics, are military grade and therefore export-controlled items that are unavailable for purchase. If Taiwan wanted to acquire better technology, it would have to develop it itself. While the NSPO was thrilled with the successful launch of Formosat-5, their joy didn’t last. The data the satellite sent after its second orbit indicated that the satellite was experiencing difficulties. 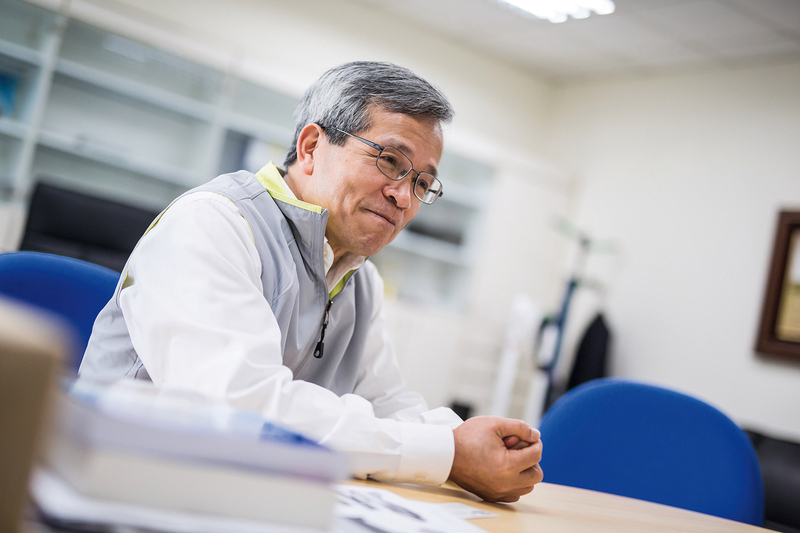 Chang is in the habit of calling Formosat-5 “our satellite.” He explains: “Our satellite adjusts its angle to the sun to generate electricity.” But just 100 minutes after its launch, the NSPO team discovered that its power levels were dropping so rapidly that the satellite had switched into its dormant mode. When the team heard the news, their mood plummeted. 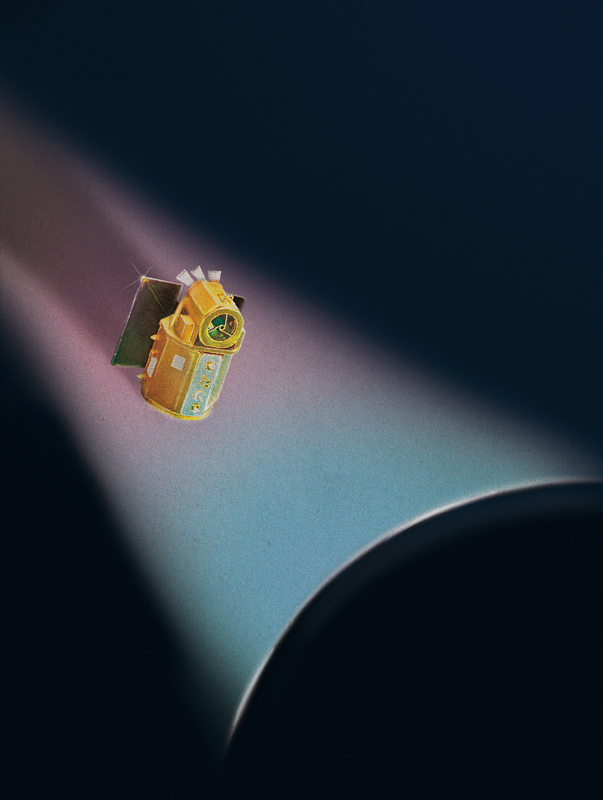 NSPO deputy director-general Yu ­Shiann-jeng even wept, because if Formosat-5 couldn’t detect the sun to generate its own power, the mission and the whole program were done. Having solved the issue, the control team told him that the experience had left them feeling as if they could take on any problem, no matter how difficult. John Glenn, the first American astro­naut to orbit the Earth, once said that real heroes are people who, when faced with a difficult obstacle, try one more time before giving up. Formosat-5 demonstrated that Taiwan’s space technology is up to the test. But the Formosat-5 team had still another challenge ahead of them. When the satellite sent back its first images on September 7, 2017, they were blurry and dappled with light spots. NSPO experts ran test after test, and in November 2017 succeeded in improving the satellite’s resolution to three meters for black-and-white images and five meters for color images through a combination of temperature adjustments and a technique called deconvolution. Over the last six months, the satellite has captured 2,300 sets of images and taken iono­spheric measurements that can be offered to governments and international aid organizations, functioning as a sort of “technological ambassador” that assists with disaster prevention, national security, and environmental monitoring. The satellite showed what it is capable of after an earthquake struck Hua­lien on February 6, 2018. By comparing its pre- and post-quake photos of mountain areas, the relief effort was able to identify changes to the terrain and the locations of possible landslides. Such data is invaluable to researchers and can help protect Taiwan in the event of future disasters. The successful development of Taiwan’s Formosat-5 has gained us a crucial foothold in space technology, and now the NSPO has completed its testing of Formosat-7, a collaboration with the US’s National Oceanic and Atmo­spheric Administration (NOAA) that will collect weather data. Formosat-7 is scheduled to launch between June and August 2018 and will bring the second ten-year phase of Taiwan’s space program to a close. 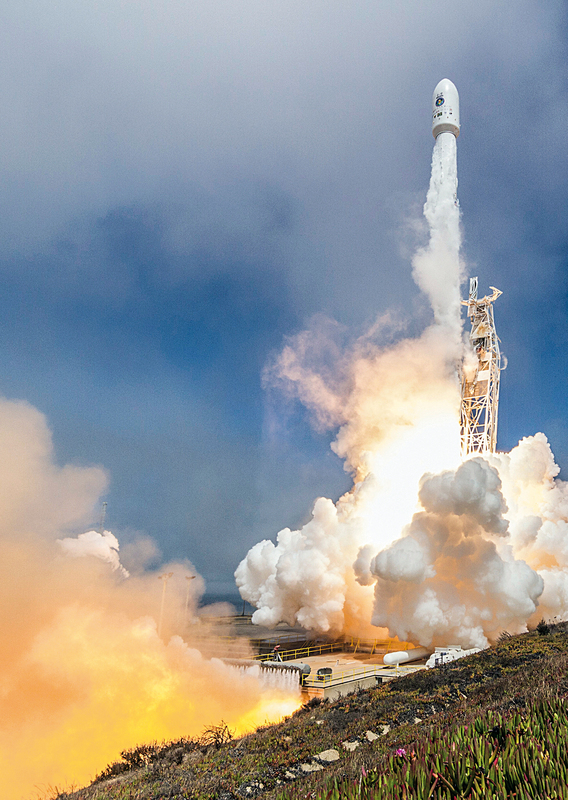 Access to space used to be limited to the likes of the US and the Soviet Union, but now the success of Formosat-5 has shown that Taiwan too has the capability to reach for the stars.